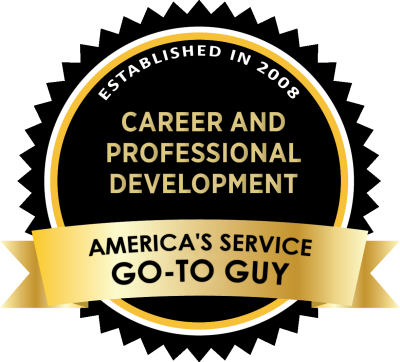 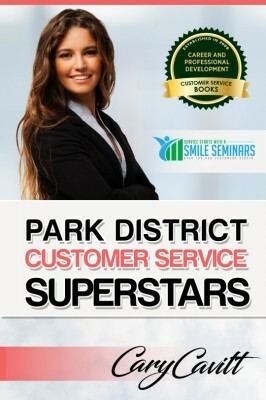 Onsite Government Customer Service Training! 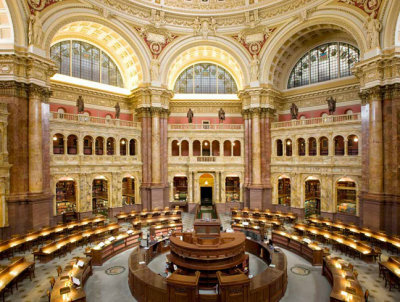 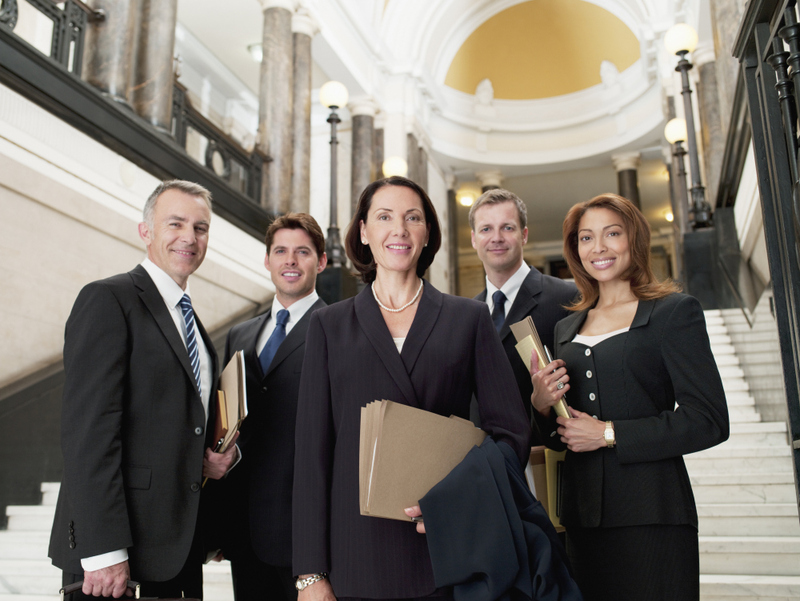 ​Great for all types of government Agencies! 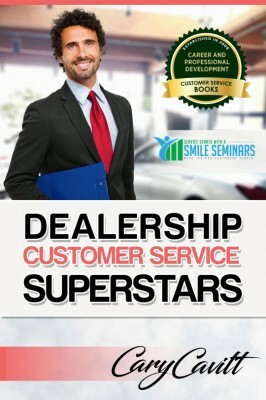 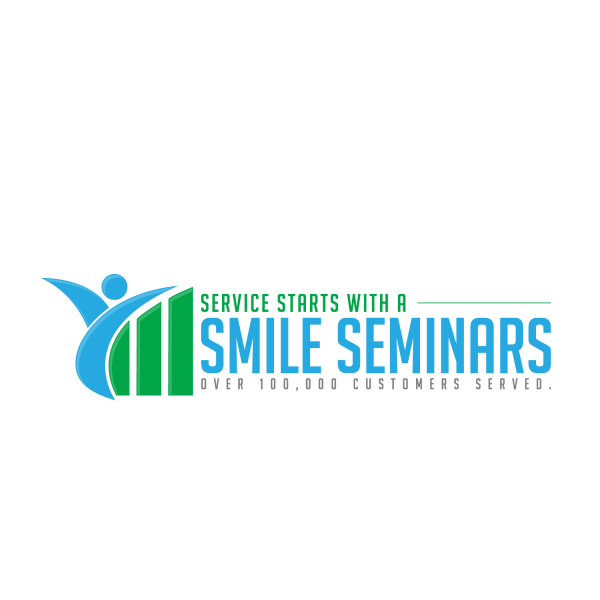 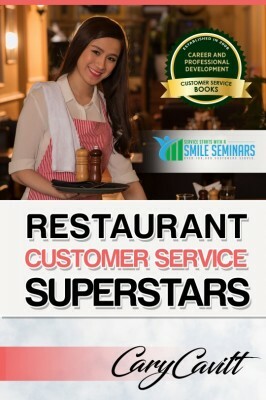 ​showing your team the real secret in delivering 5-star service!" 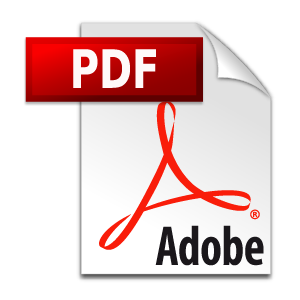 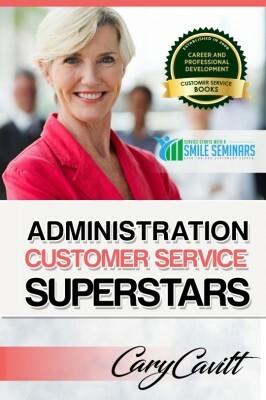 Great for all Government Agencies working with ​internal & external customers! 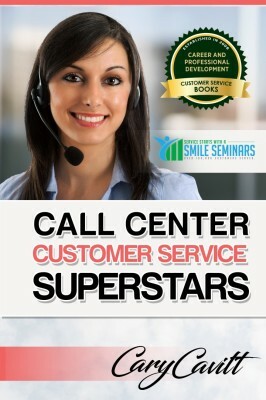 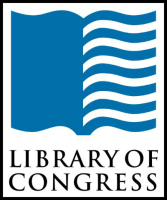 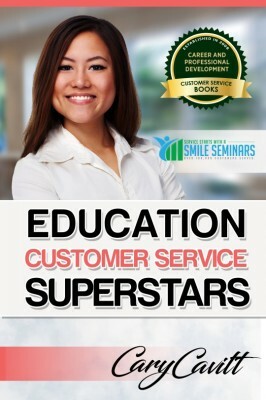 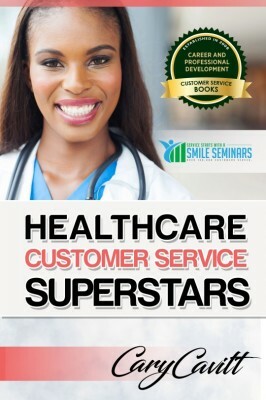 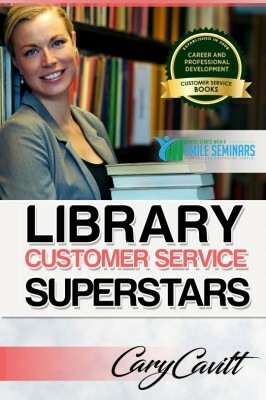 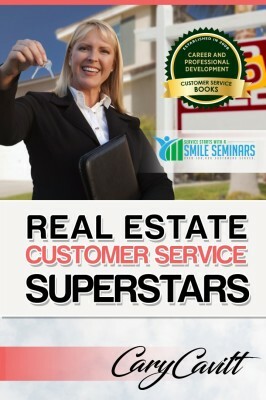 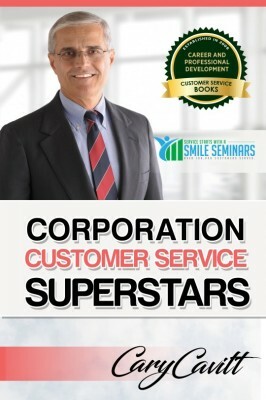 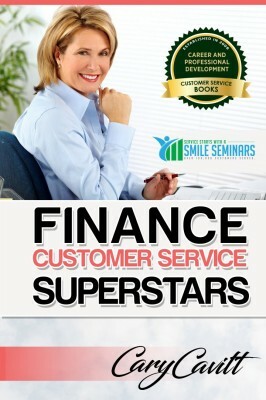 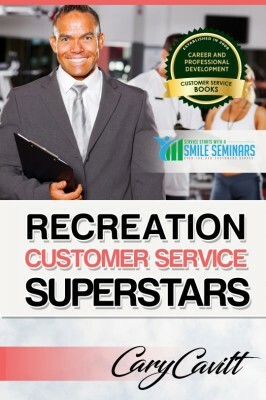 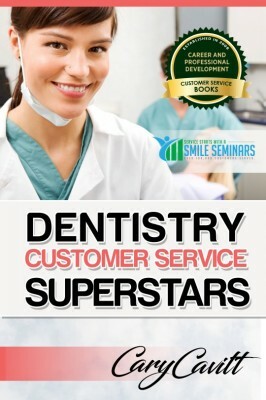 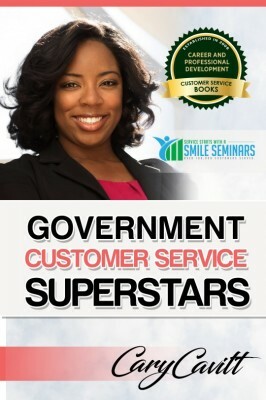 Every participant will also receive the book Government Customer Service Superstars! 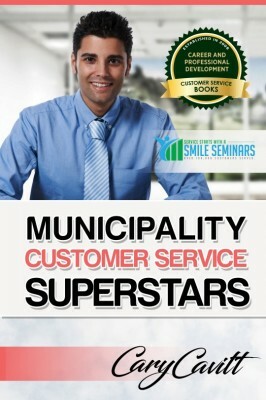 Great customer service in any government agency comes down to how well you treat others. 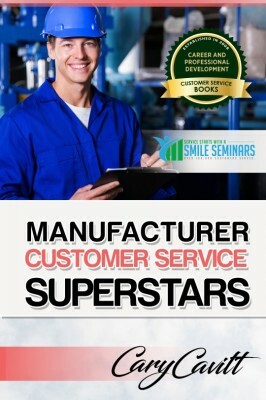 Whether it is internal or external customers, providing an outstanding service experience will be primarily based on the attitudes that we show when we are serving others. 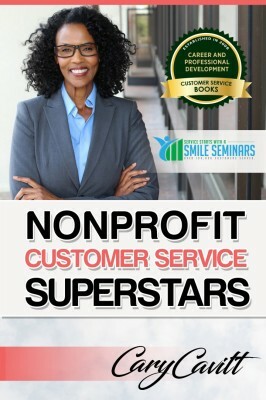 Your team will learn how to project professionalism on the job and consistently be able to exceed the expectations of every customer who visits your agency. 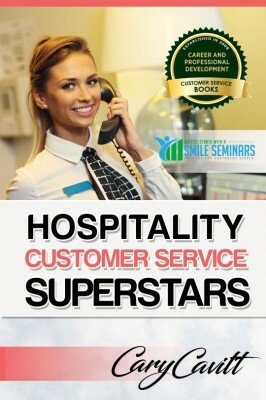 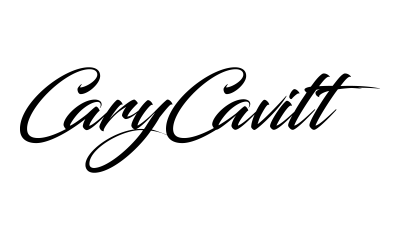 They will also learn that they are in the people business and the more that they can connect in an inviting and friendly manner with each customer, the higher the service ratings will be. 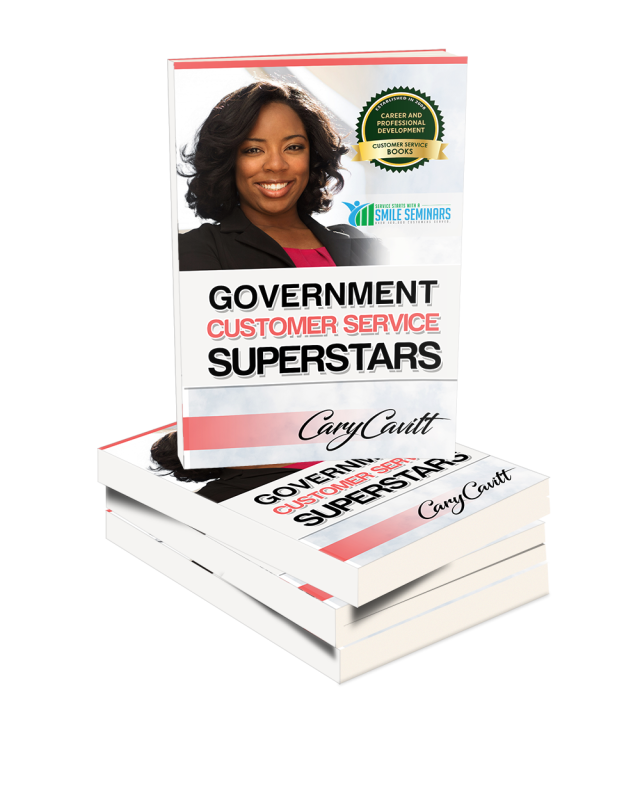 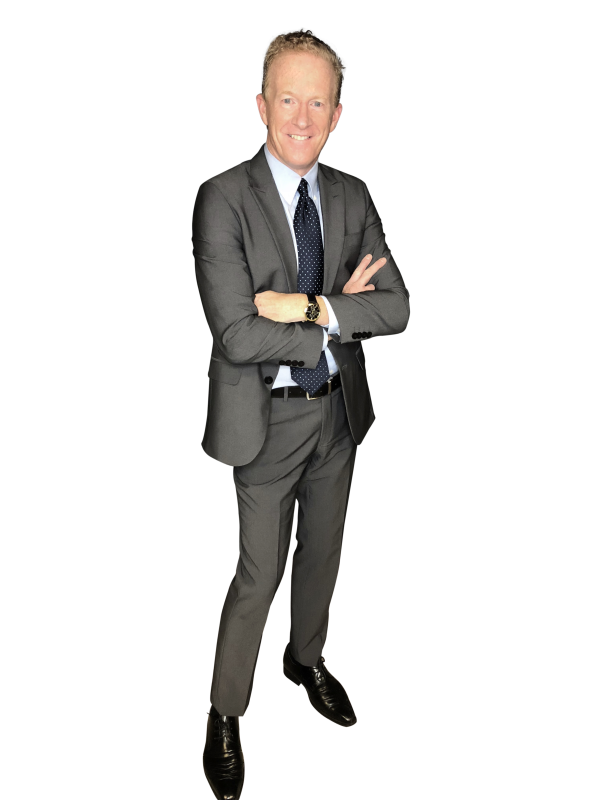 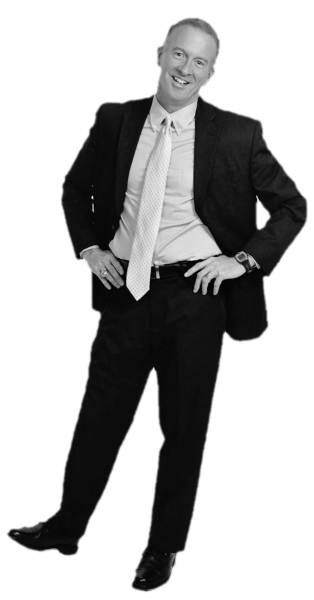 Having spoken to various government agencies on the art of consistently providing five-star service, Cary will clearly explain to your team how to make each customer walk away feeling that the service was outstanding! 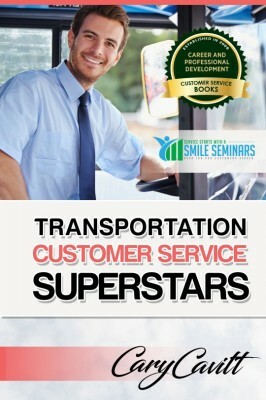 The training is applicable for every person on your staff. 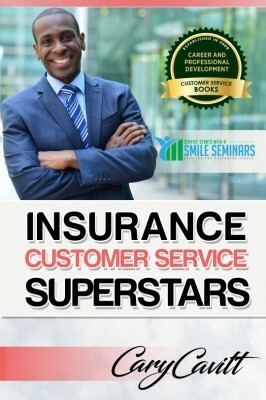 Whether it is improving your service to either internal or external customers, everyone on your team will take away easy to follow ideals that will assist them in consistently delivering an outstanding service experience.